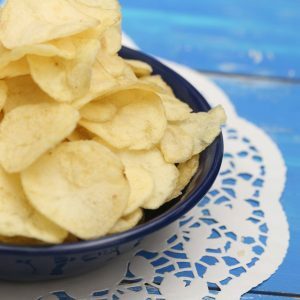 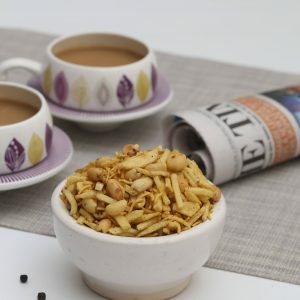 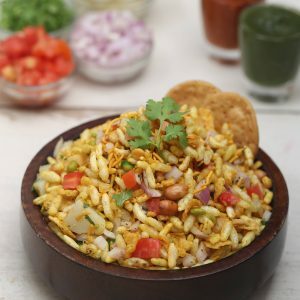 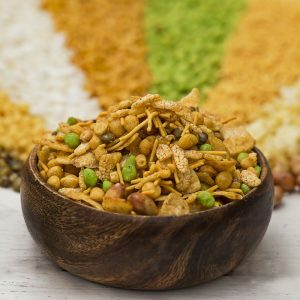 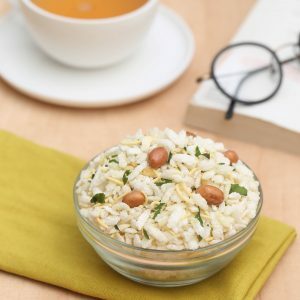 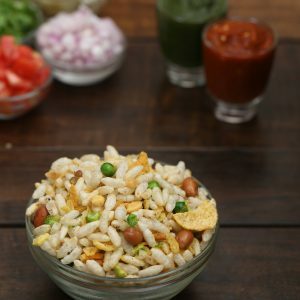 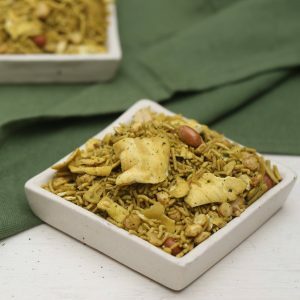 Bombay Hot-Its Really Hot – DIET CHURA,YELLOW BHEL,WHITE BHEL & POTATO CHIPS We are most popular for our salty Potato chips which are really crisp and crunchy. 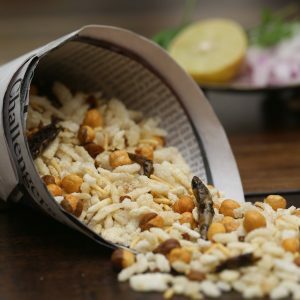 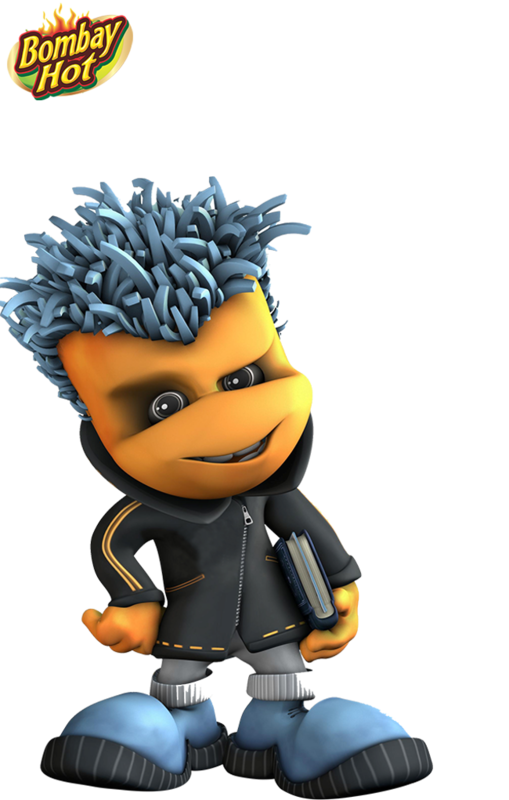 At Bombay HOT, our mission is to fundamentally Become a market leader in Namkeen Industry. 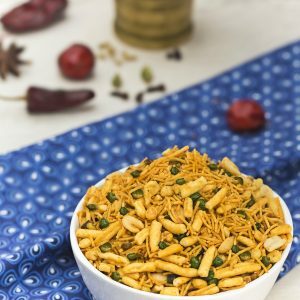 Bombay HOT leads the way in creating new flavour of taste with high quality packaging.Subscribe us for new updates.